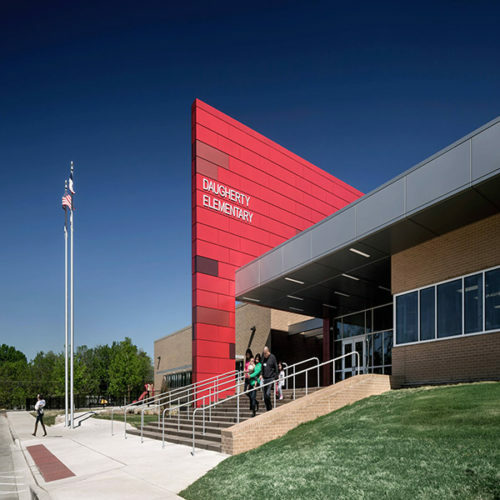 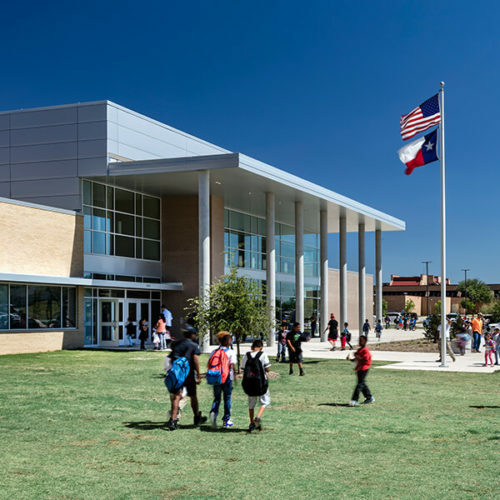 The new elementary is designed to provide an innovative student centered environment. 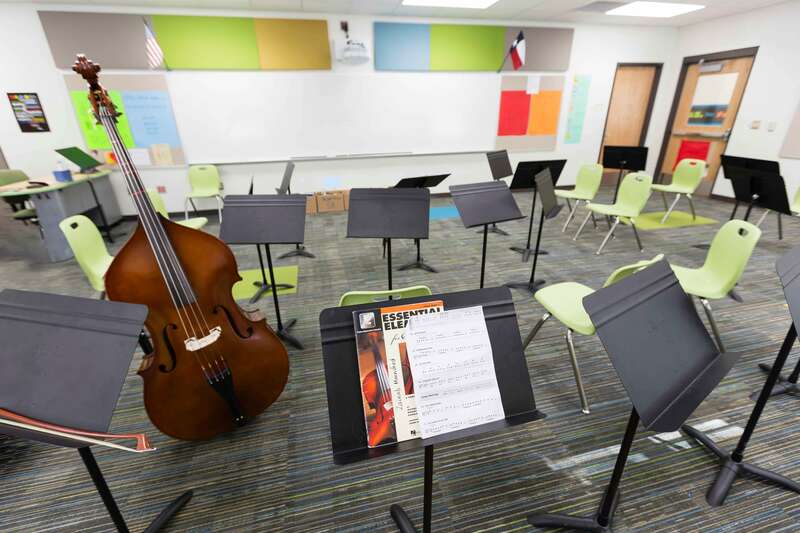 The large-scale program of the facility is reduced through compact classroom pods, each including an easily accessible collaboration space and adjoining facilitator workroom. 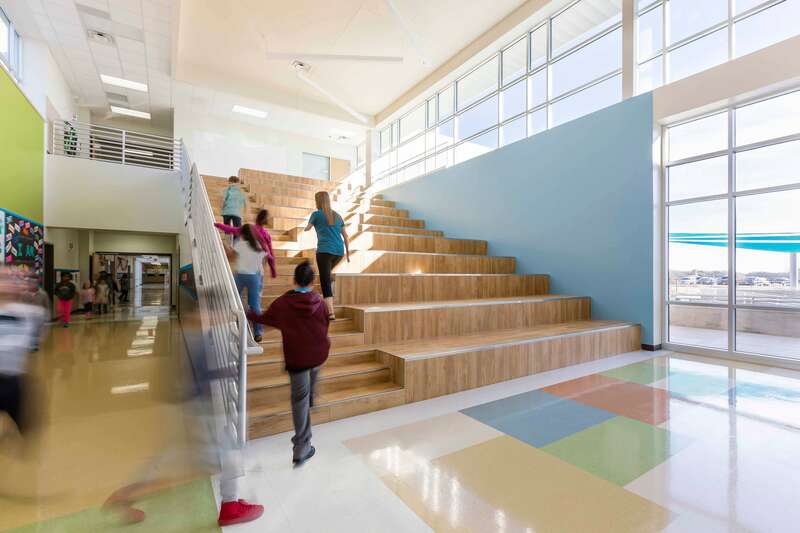 The grand learning stair serves as both circulation and a tiered-seated educational area for two or more class groups. 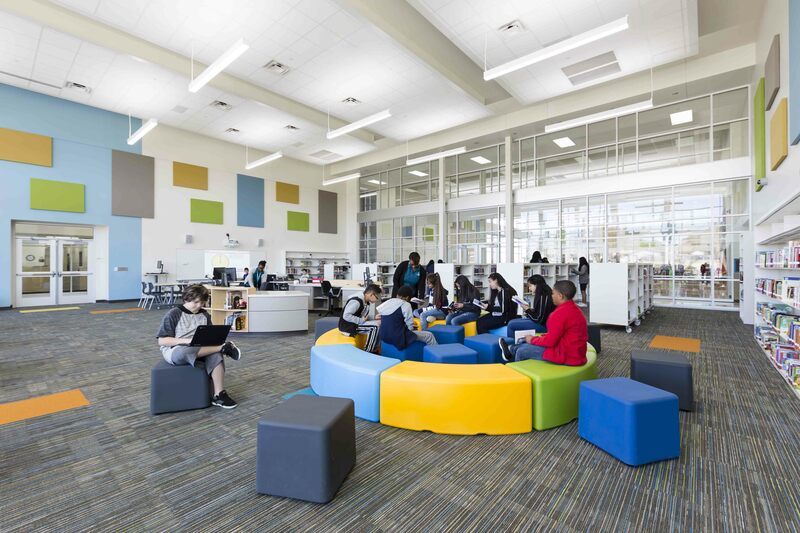 The media center is adaptable by students with movable furniture, integrated technology and floor outlets. 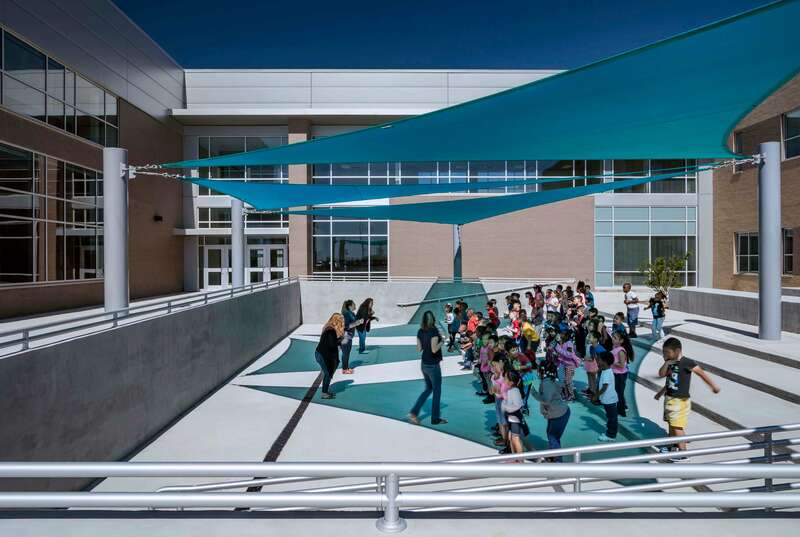 Outdoor teaching spaces allow learning to extend pass the walls of the school. 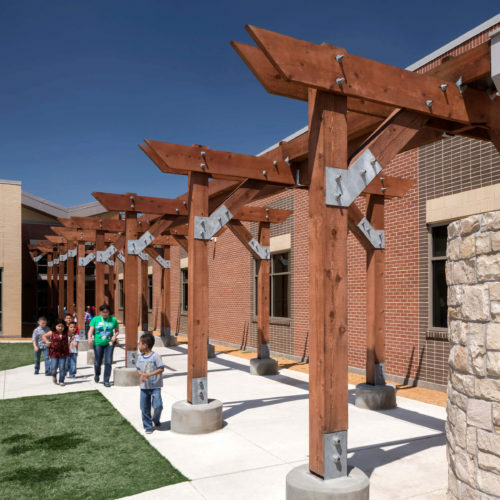 Exterior courtyards and a tiered-seated patio provide extensions of the learning environment to the outdoors. 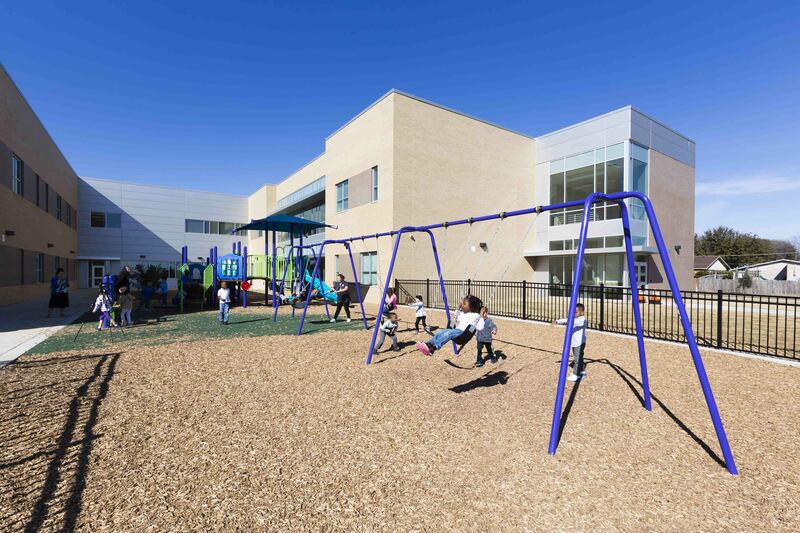 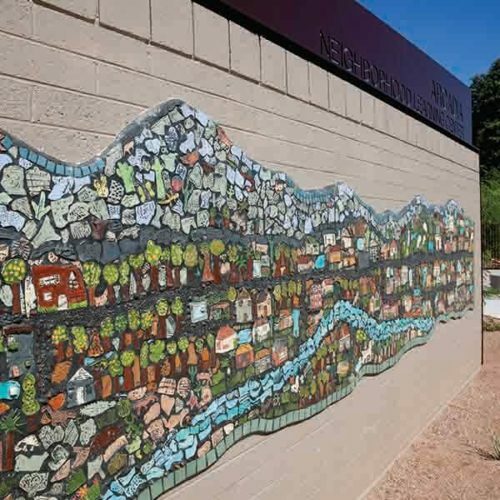 The elementary planning promotes environmentally friendly design. 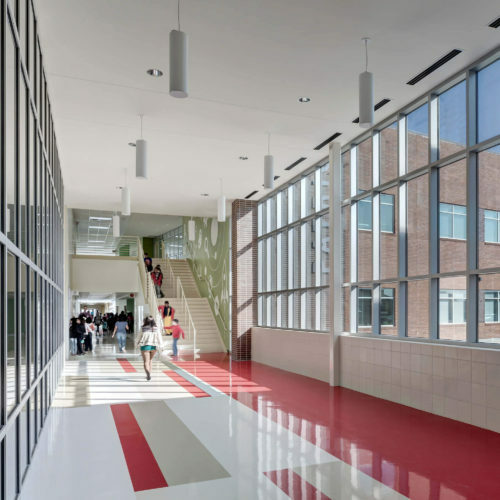 Daylighting is utilized throughout classrooms and collaboration spaces allowed by the building plan orientation. 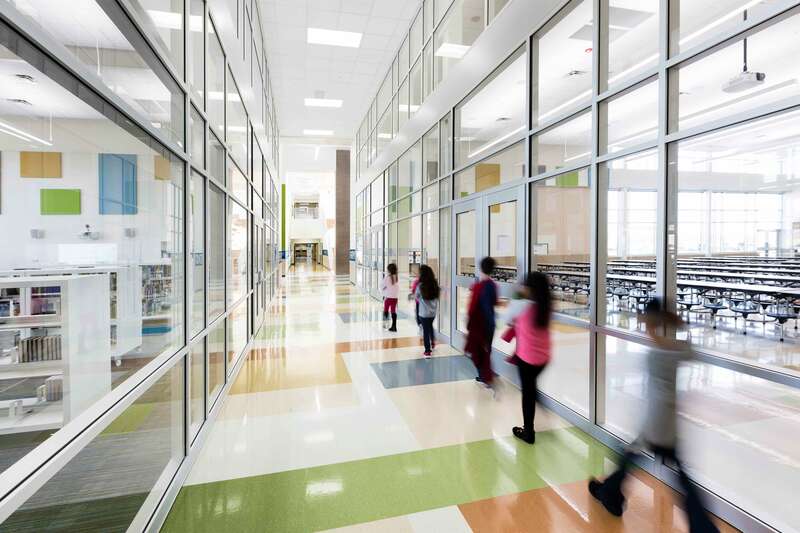 Vacancy sensors, photo sensors, dimmable ballasts and high-efficiency HVAC are also used to conserve energy. 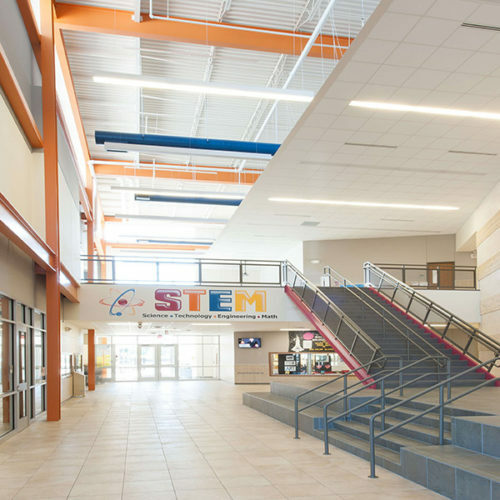 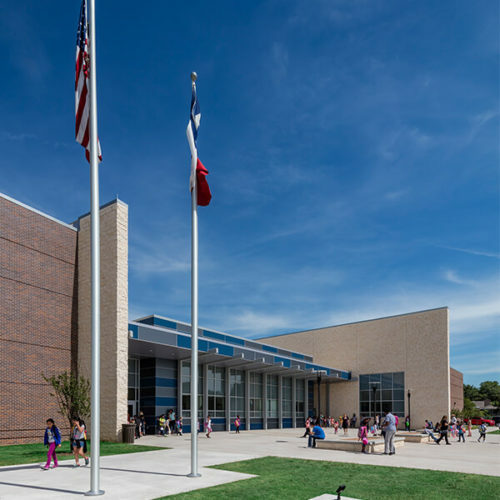 The front entry canopy provides ample shade to the media center throughout the day, reducing cooling costs. 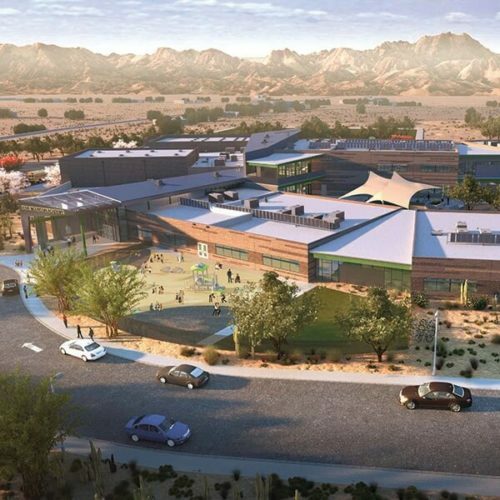 Heat and drought-tolerant landscaping is installed throughout the site conserving water resources.